In Madrid it’s so easy to travel with the public transport! The only thing you need to do is get a public transport card. First you need to make an appointment online to request the card at https://www.tarjetatransportepublico.es/CRTM-ABONOS/entrada.aspx. You choose the option ‘Quiero obtener una Tarjeta Transporte Público’ and click on ‘Aceptar’. On the next page you choose ‘El solicitante tiene entre 7 y 25 años’ or if you’re older then 25, you choose ‘El solicitante tiene 26 años o más’. Then you need to select your type of documentation and fill in your document number. The next step is to choose ‘Pedir cita previa’. You can also ask for it online, but that’s more difficult. Then you can choose the date and place for the appointment and you click on ‘Buscar cita previa’. The last step is that you can choose the time for that date and you click on ‘Confirmar cita’. You will receive an e-mail with the confirmation. You will need a passport photo for on the card, so you can bring one yourself, or they can make one when you’re at the office. To request the card it will cost you around 4,00 euro. They make the card right away, so after the appointment you can upload the card with money and start using it. 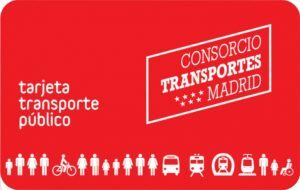 To travel with bus, metro and tram in Madrid it will only cost you 20,00 euro per month. So if you got the card on the 5th of January, you need to reload it every 5th of the month. With the same card you can also travel to other places, such a Toledo and Alcala de Henares! If you would like to enjoy discounts at a lot of places, you should get an Erasmus card. 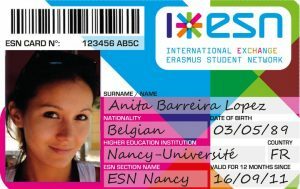 You can get the card at your university at the Erasmus department. The only thing is that you need to pay 10,00 and you need to bring your passport or identity card. It is valuable during your whole stay in Madrid. For more information you can go to www.esncard.org. It’s very easy to get a Spanish telephone number. The only thing you need to do is go to a telephone store to purchase a prepaid chip in case you don’t have a Spanish bank account. 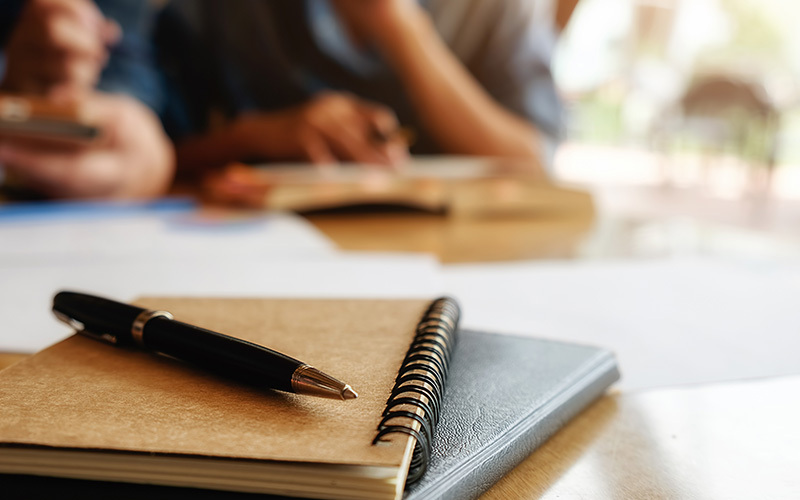 If you have a Spanish bank account, you can get a contract with benefits, such as more Internet and the price is lower, but you need your passport or identity card to complete the contract.